Welcome to our bonus episode. Yes another sneaky podcast streaming into your ears. 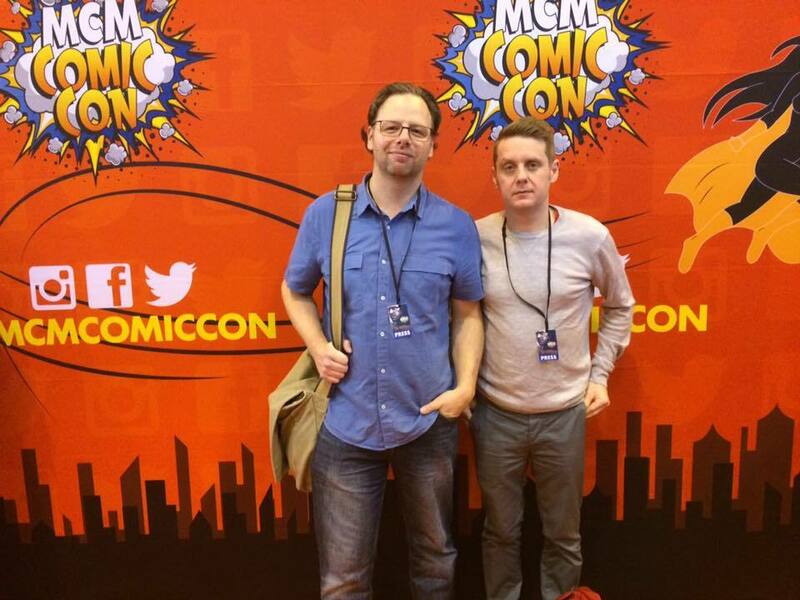 On this podcast Meds and Kell report about their recent visit to the Birmingham MCM Comic Con at the NEC. If you fancy going next year you can book tickets here http://www.mcmcomiccon.com/birmingham/ and hopefully we will see you there and have a beer and geek out.